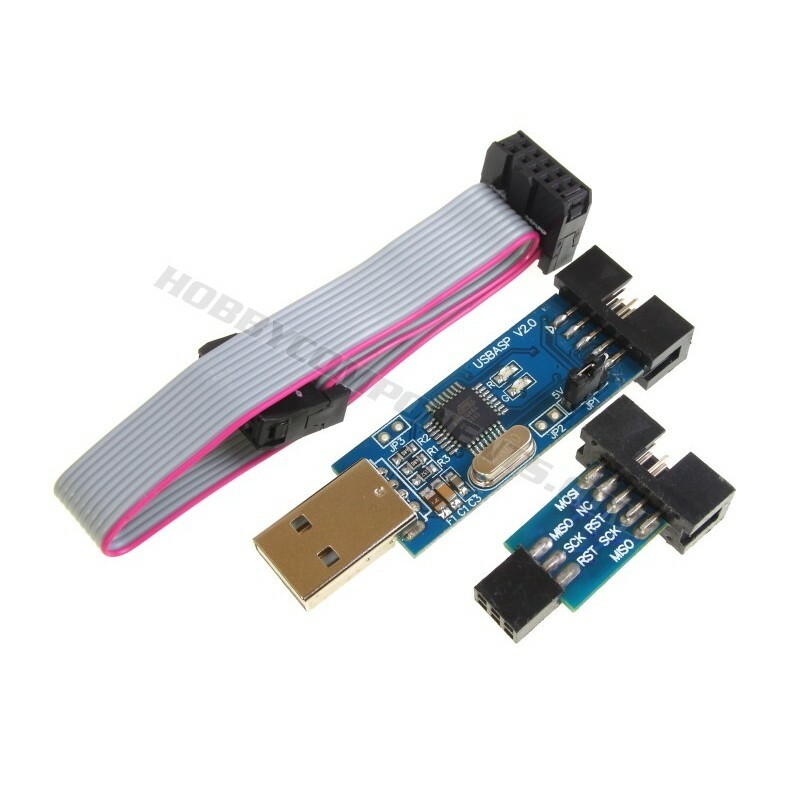 This 2.4" Colour TFT is an Arduino compatible shield that will plug directly into common types of Arduinos, including Uno, Leonardo, and Mega. 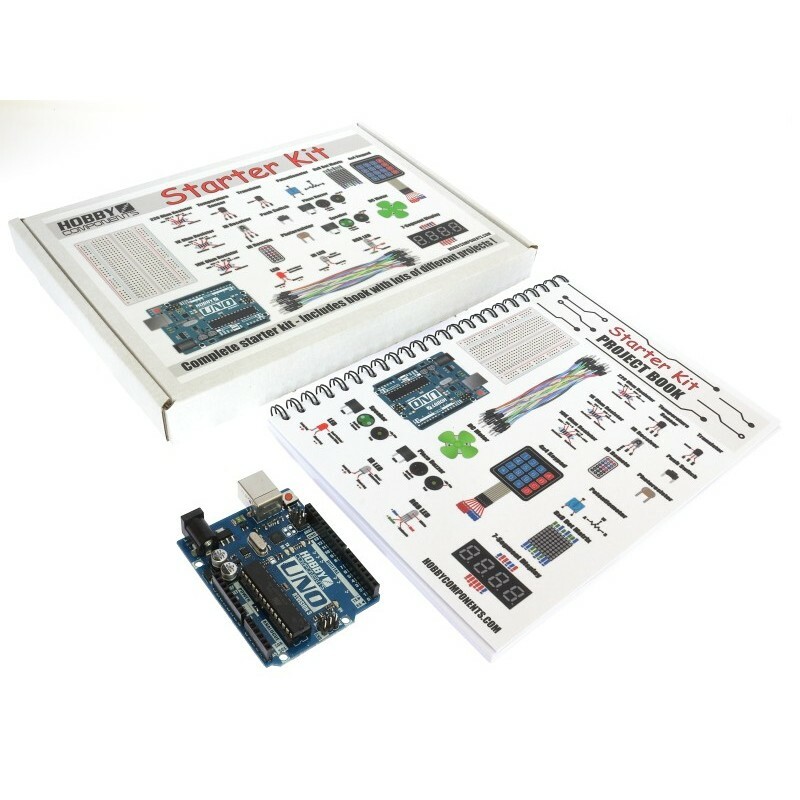 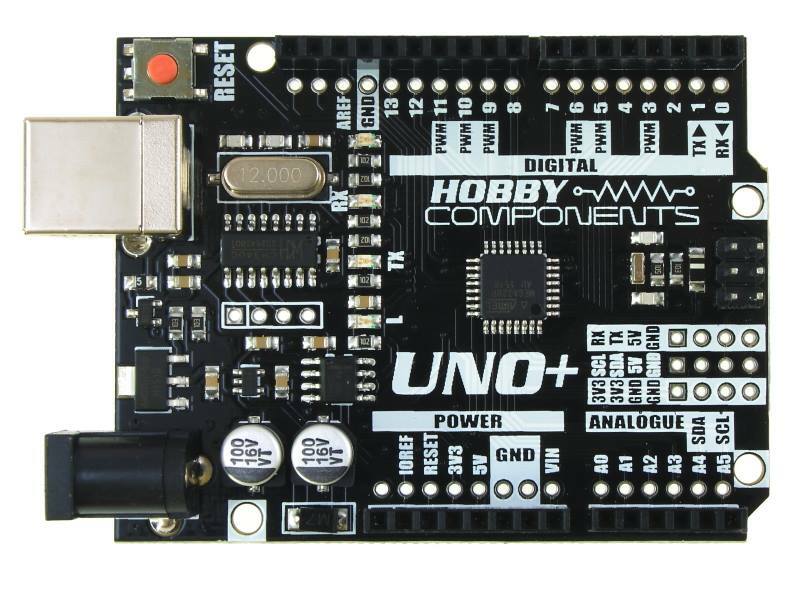 It includes level shifters so no additional adaptor board is required for connecting to 5V Arduinos. 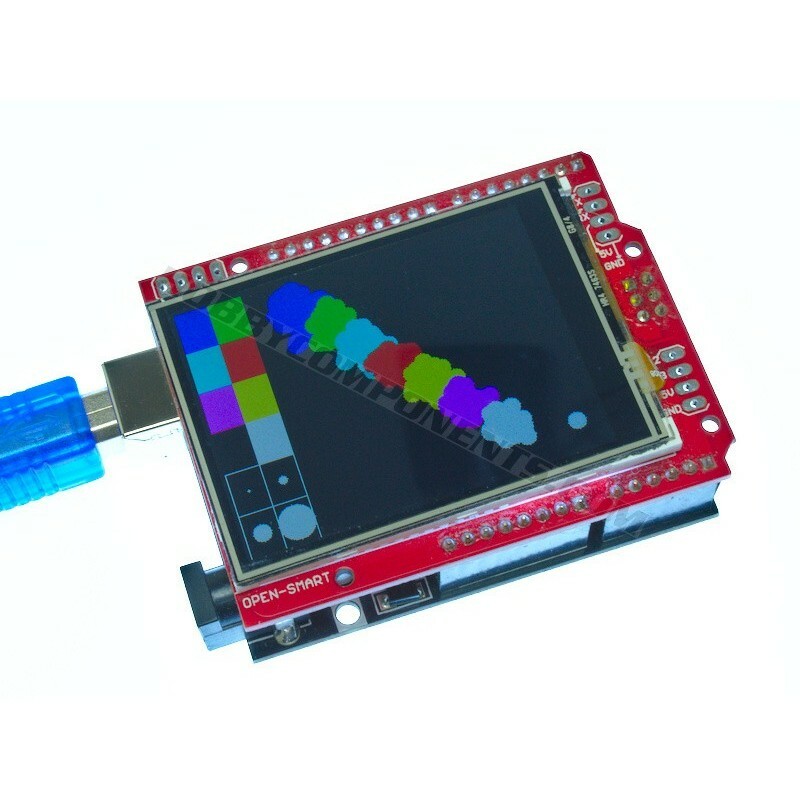 This 3.2" Colour TFT is an Arduino compatible shield that will plug directly into common types of Arduinos, including Uno, Leonardo, and Mega. 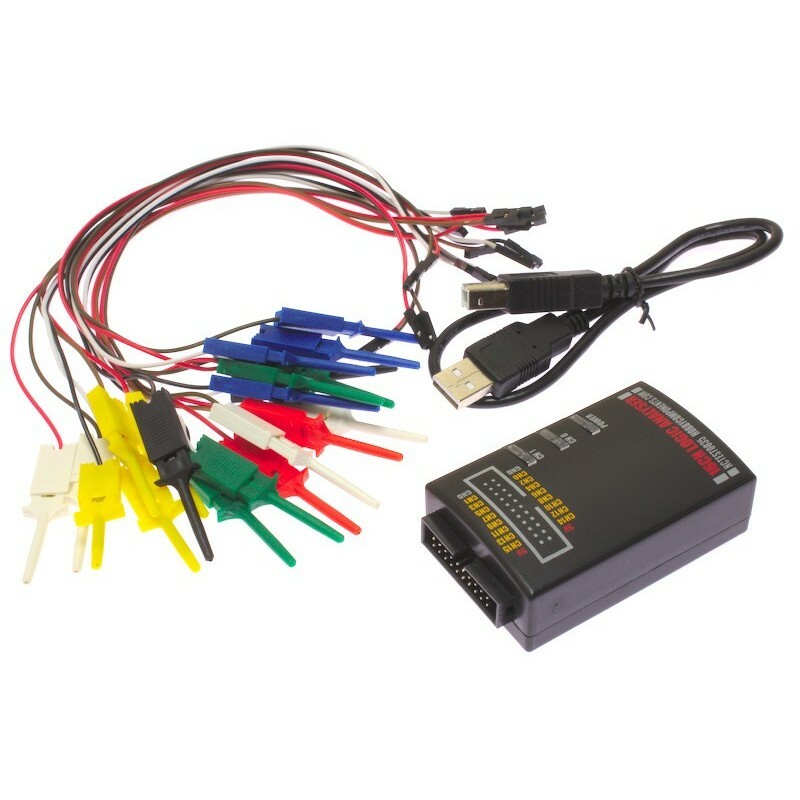 It includes level shifters so no additional adaptor board is required for connecting to 5V Arduinos. 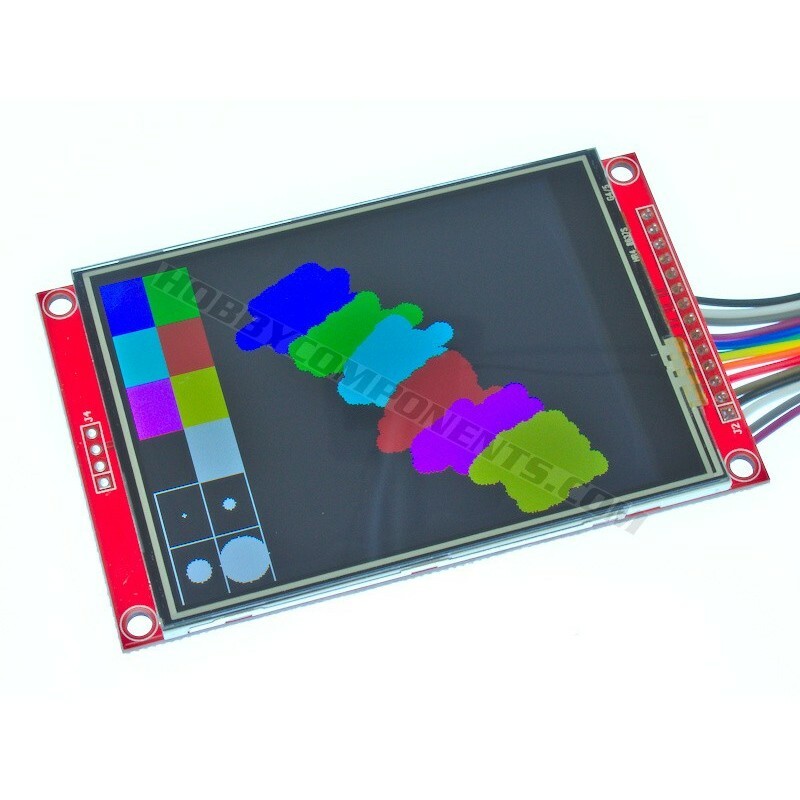 A 2.4" colour TFT display module compatible with 3.3V microcontrollers such as the Arduino Due, 3.3V Pro mini, 3.3V Pro micro, ESP8266, ESP32 etc. 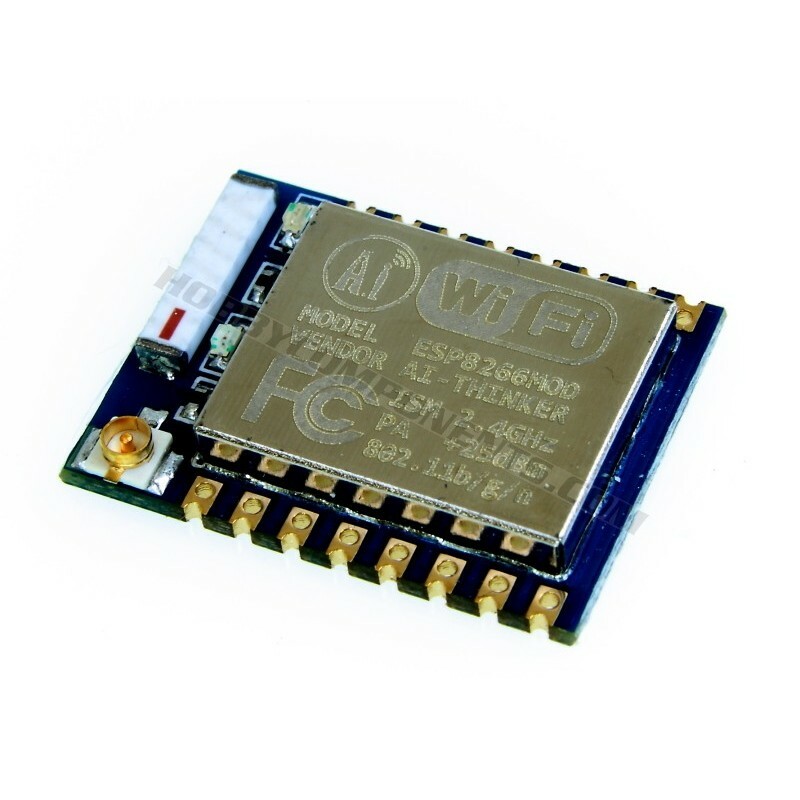 The module uses a standard serial SPI interface for communication. 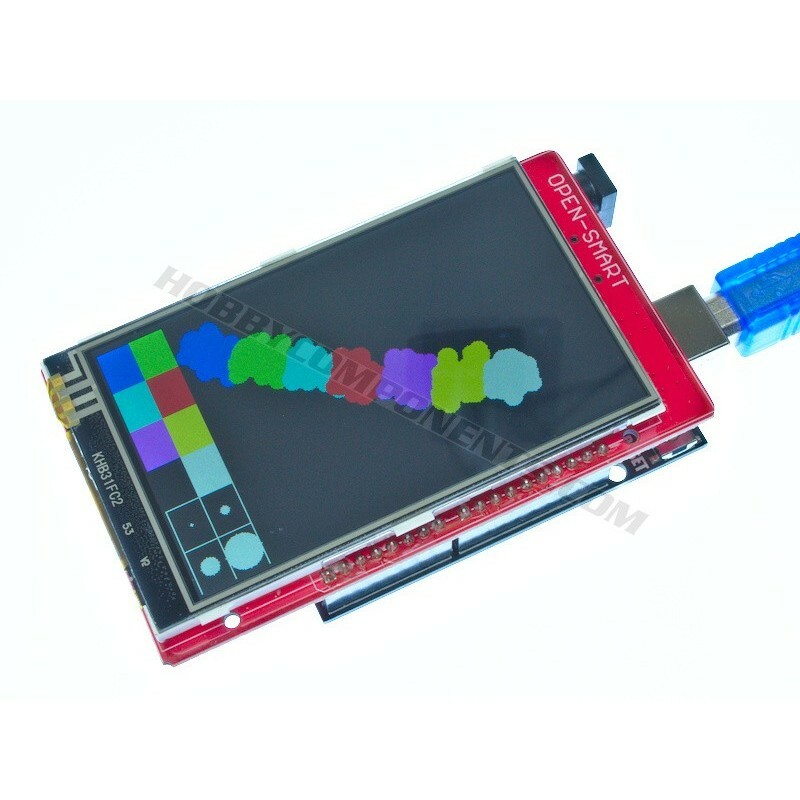 Besides featuring a 65K Colour display the module also includes a resistive touch sensor allowing your application to include touch input. 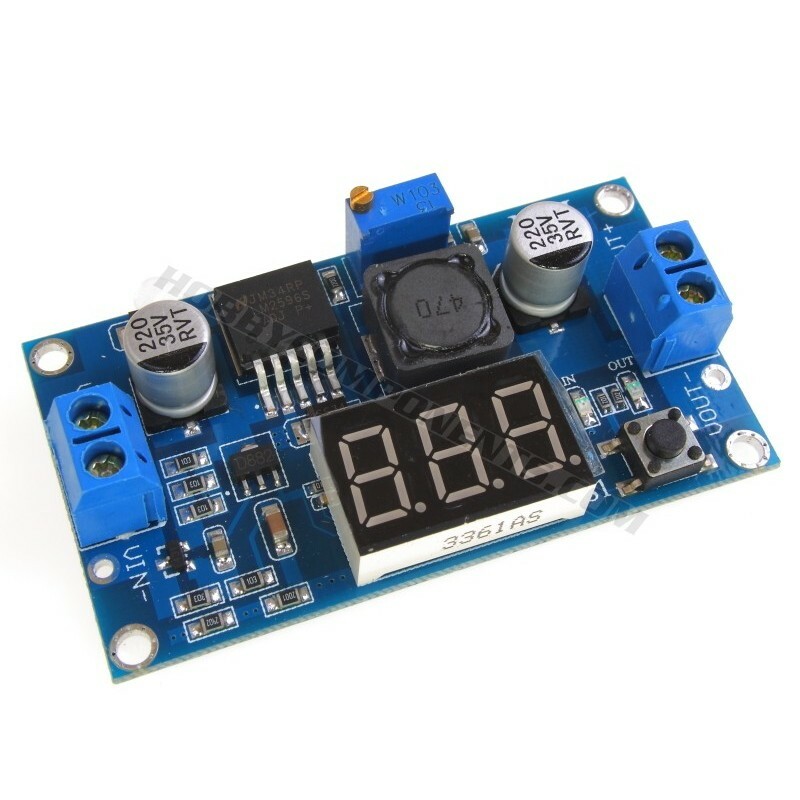 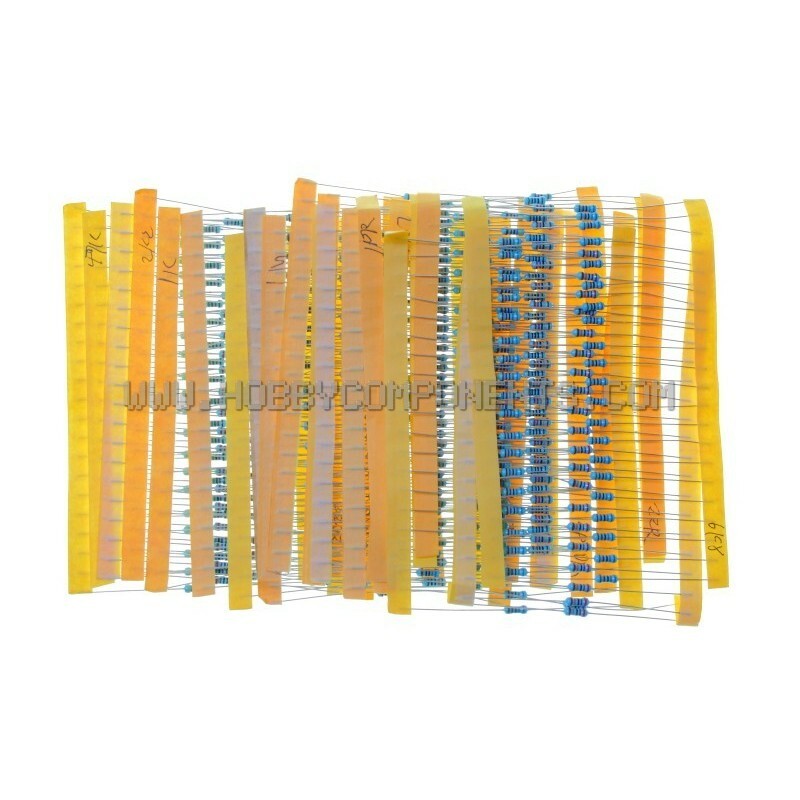 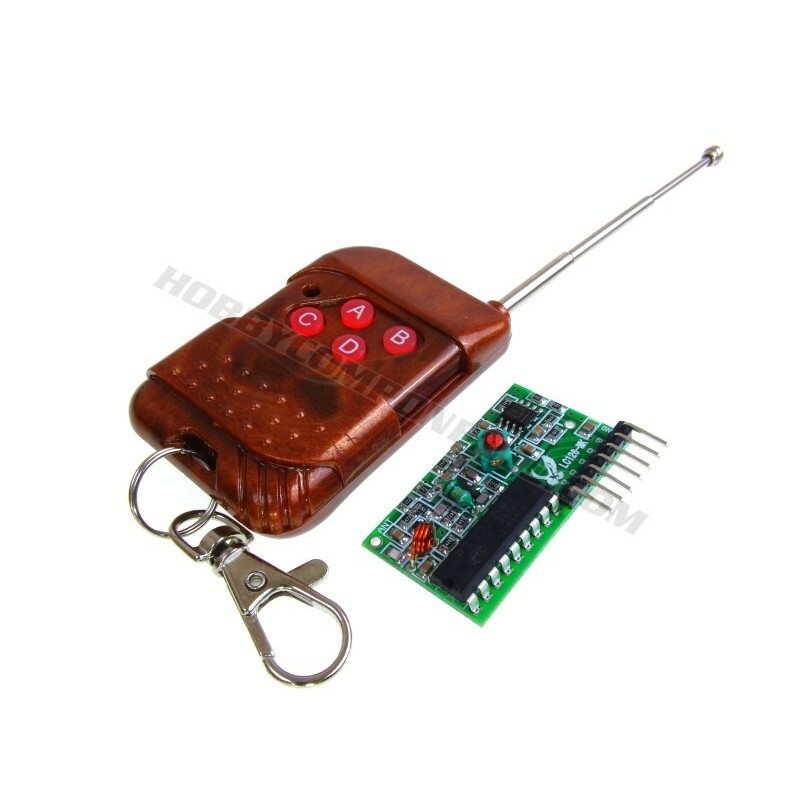 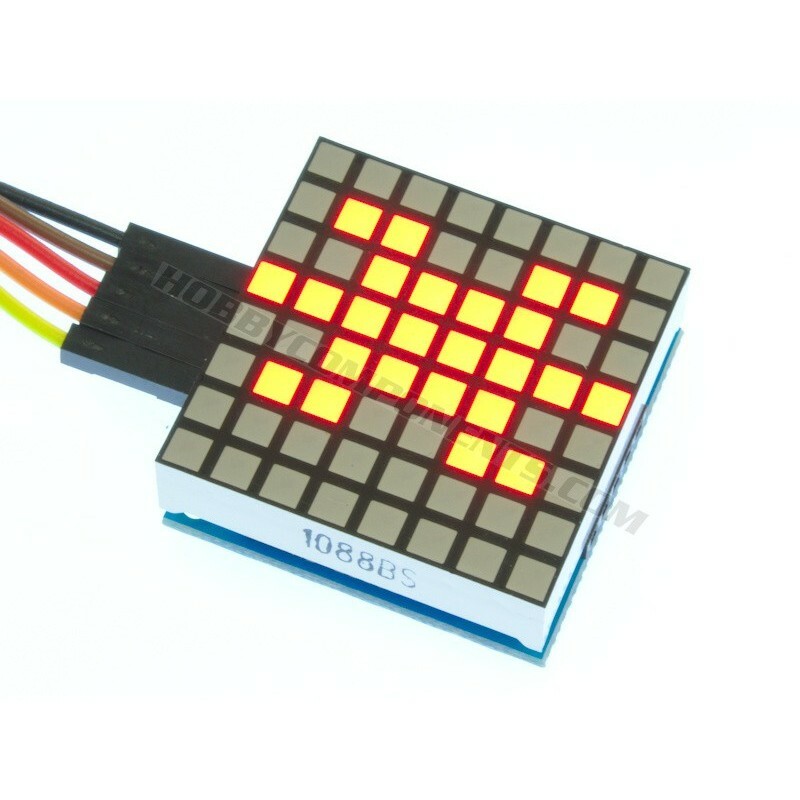 This item is a 6 digit 7-segment LCD display module. 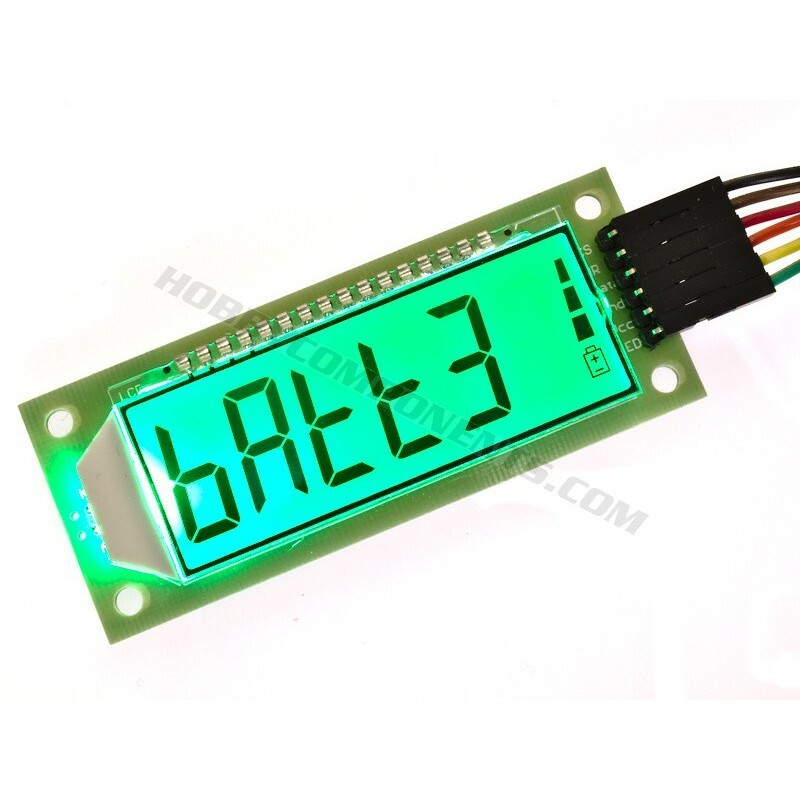 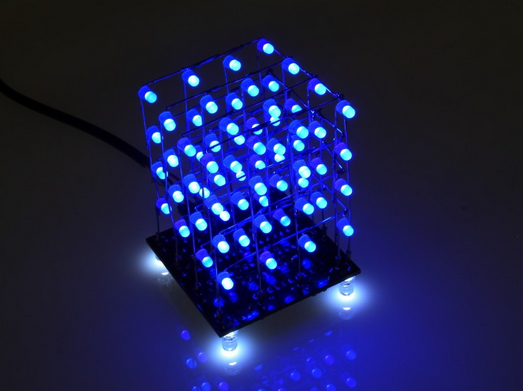 It features large black LCD digits displayed against a green backlight resulting in a clear and easy to read display. 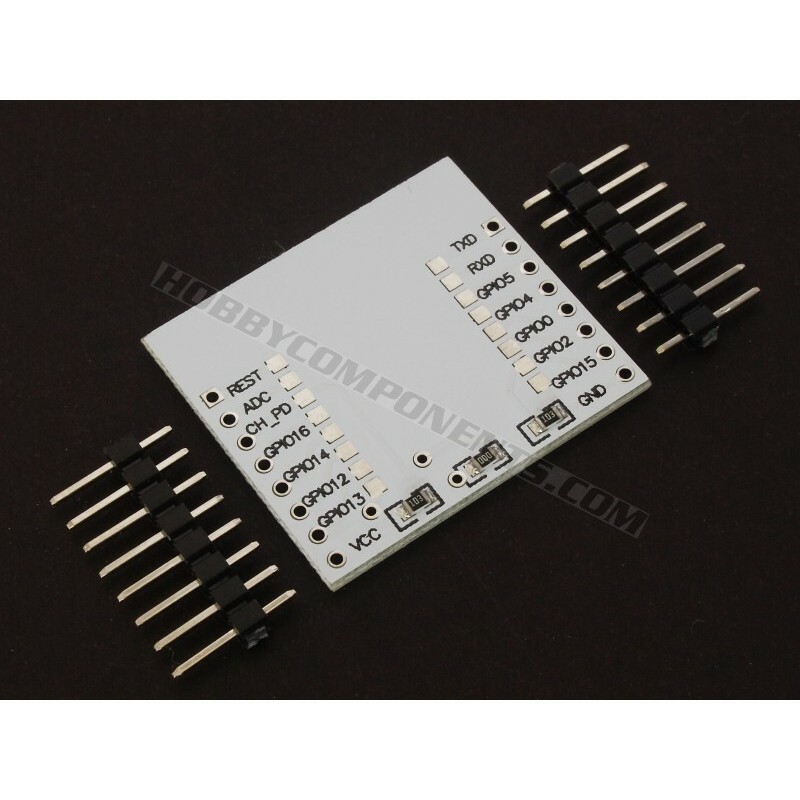 Communication to the module is via a 5V serial interface requiring only 3 digital pins (CS, WR, Data). 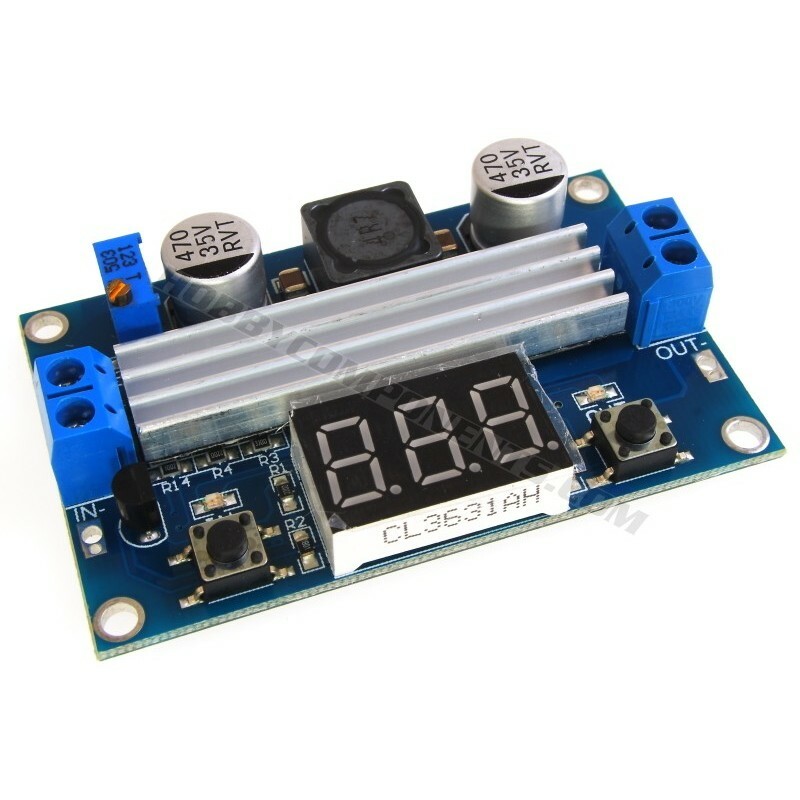 Additionally, this 6 digit display module also features a 3 state battery charge icon. 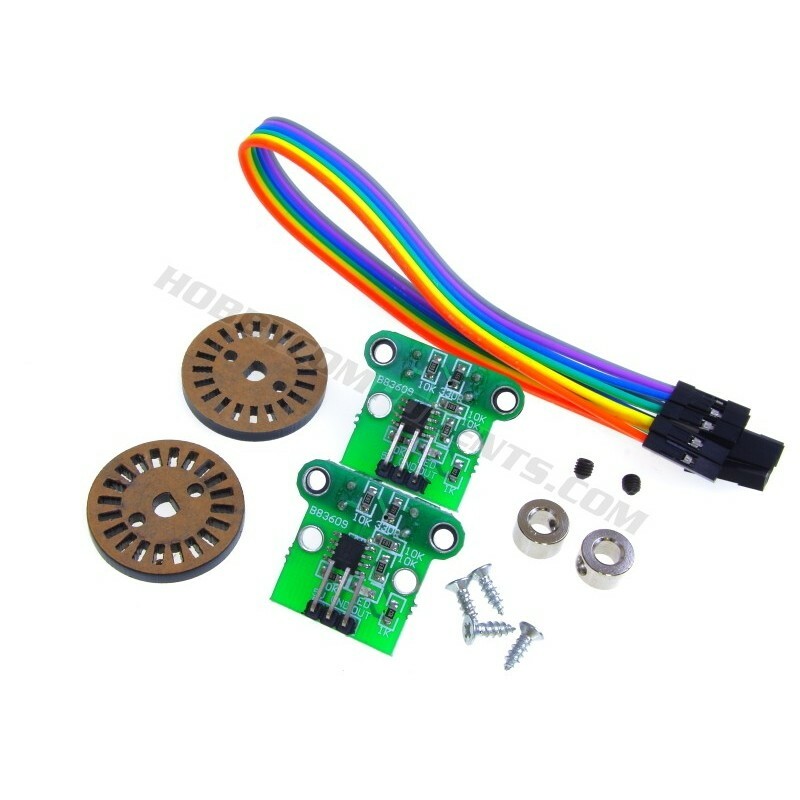 This bundle consists of two speed encoder photoelectric pulse output modules. 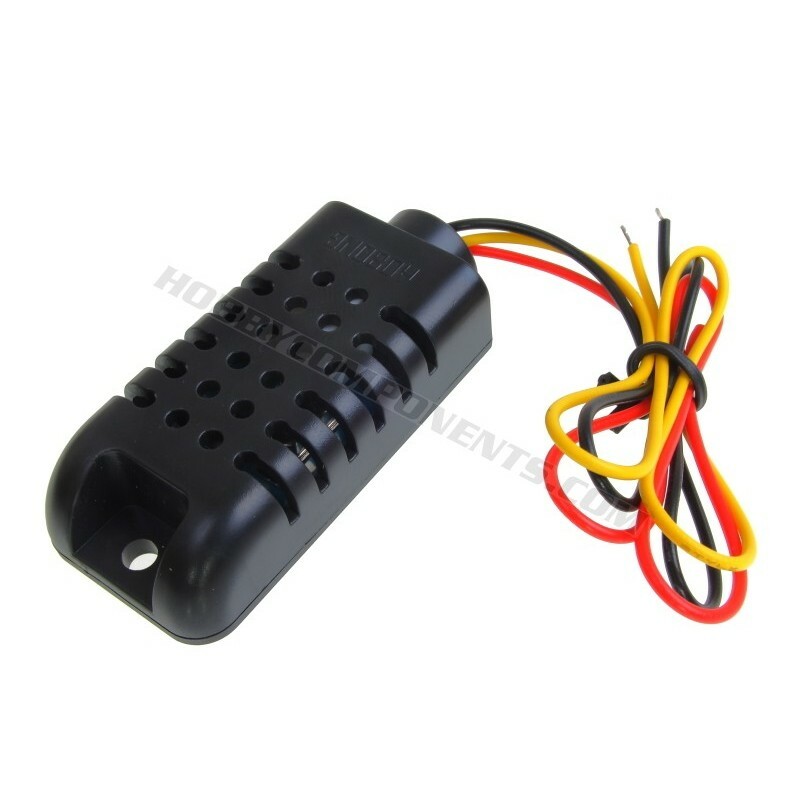 The HC-020K speed sensor has a wide voltage range, a high resolution and a short response time.